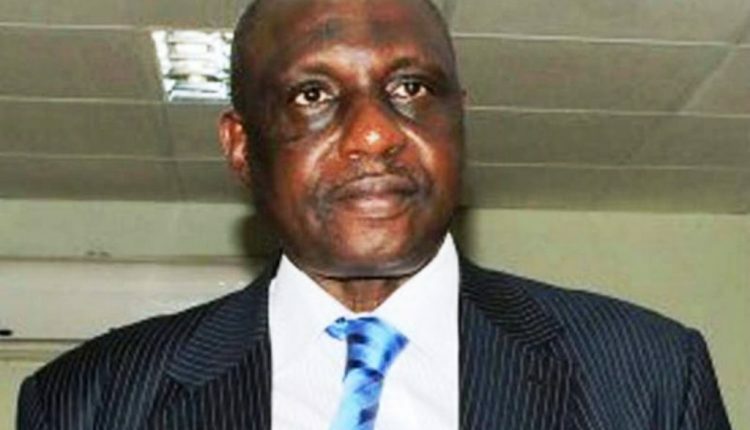 Further to the honour of 60 seconds silence before kickoff and wearing of black armband by players on Wednesday’s Matchday 9 fixtures of the Nigeria Professional Football League (NPFL), matches will be briefly paused within 65 minutes to mark the 65th year of late former secretary General of the Nigeria Football Federation, Chief Taiwo Ogunjobi and to give him a special tribute. Chairman of the League Management Company (LMC), Shehu Dikko announced the decision which he said expresses the high esteem the league and indeed the football family has for the late former player and Administrator. “We want to demonstrate in a special way the contributions of the late Ogunjobi to the league as a player and an administrator. So, our Referees have been directed that in addition to observing a minute silence before kickoff, action at all NPFL Match Day 9 fixtures will be paused within the 65th minute so players and fans can give him a standing ovation as a mark of respect and as special honor for his contribution to football and his huge support to the growth of the system at all levels”, Dikko stated. Ogunjobi, a former captain of Shooting Stars Sports Club (3SC) and Secretary General of the Nigeria Football Federation (NFF) died on Monday in Ibadan from a brief illness. He was 65 years old.